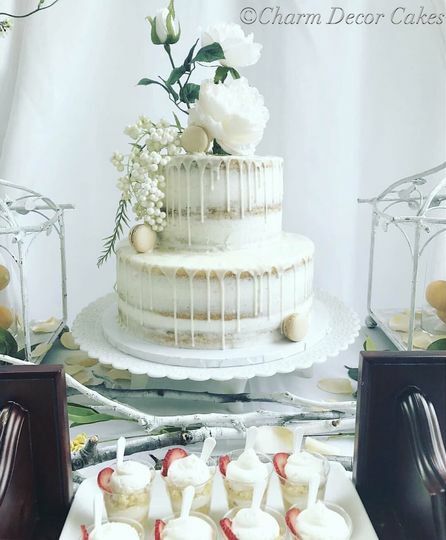 Charm Decor specializes in Custom Designed Cakes for special events such as Weddings, Baby Showers, Bridal Showers, Birthday Parties and more. We also offer a wide variety of Mini Desserts to enhance your cake such as our Lemon Raspberry Cheesecake Pops or our Kahlua & Snickers Fudge Brownie Pops just to name a few. Our Elegant Dessert Buffets are one of a kind as they are custom designed to your personal style and taste. 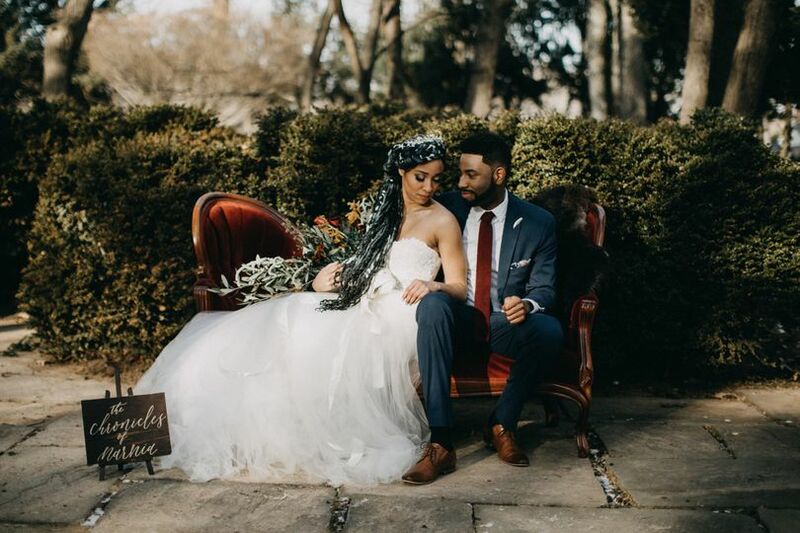 We could not be happier with the fact that we chose Charm Decor for our wedding!y husband David and I were soooo happy with everything we can't even begin to express how great everything turned out. Our contact person Ameenah was fantastic. She helped us in every step with not only planning what cake we wanted but also the entire dessert Buffett! We called everyone up for dessert and within 15 minutes everything was gone. Needless to say our only regret was that we didn't order more desserts!! 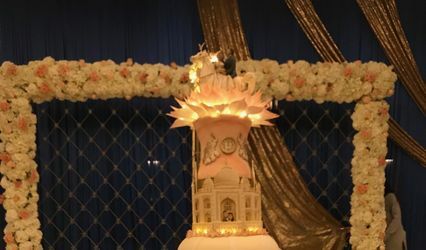 Definitely we would choose Ameenah and Charm Decor all over again for our special day!! It was amazing! Charm decor was amazing & one of my wedding highlights! 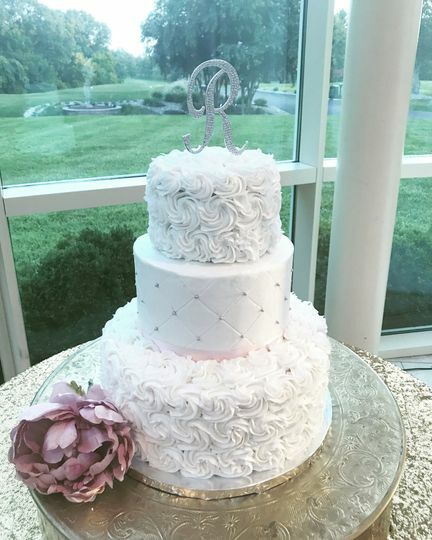 I utilized their services for a dessert buffet in lieu of a traditional wedding cake & they provided a 10 in cake made just for the bride & groom to cut. They went above and beyond to stick to our color scheme! All of my inquiries were answered in a timely, tactful & professional manner. I would definitely recommend & use them again! Wonderful customer service! 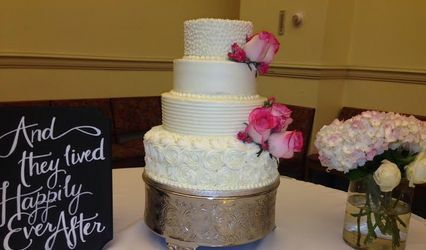 I was the bride not willing to step out the traditional cake mold and Ameenah provided me with a variety of samples. I was then excited to provide my guest with something different to enhance the feel of my wedding. 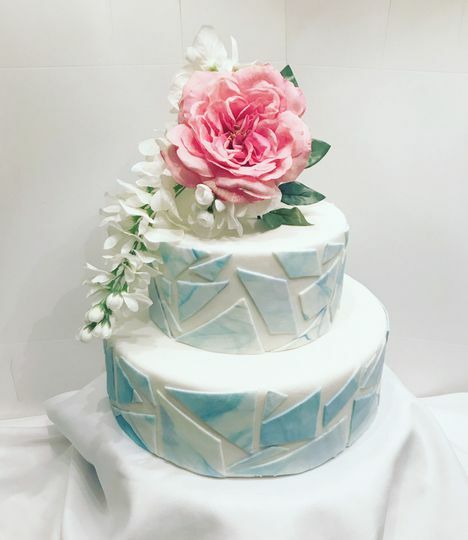 The cake was not only beautiful but delicious. 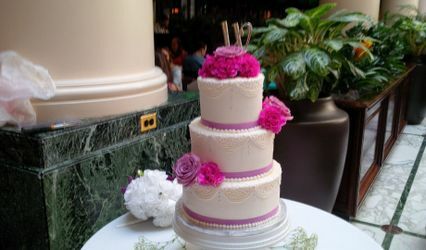 I am very thankful for the professional service Charm Décor provided and the opportunity to express myself with CAKE! 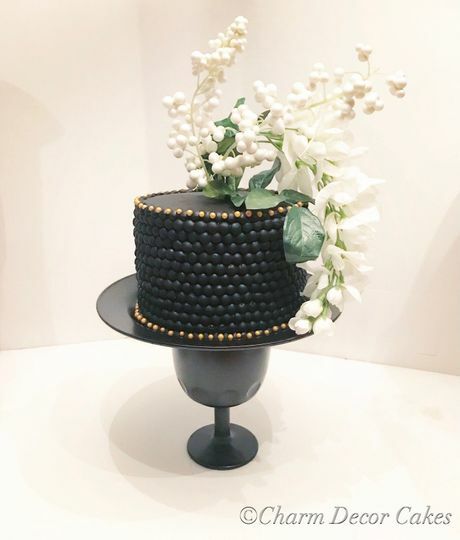 We&apos;ve used Charm Decor Cakes for both a wedding and a styled shoot editorial, and in both projects she was fabulous! 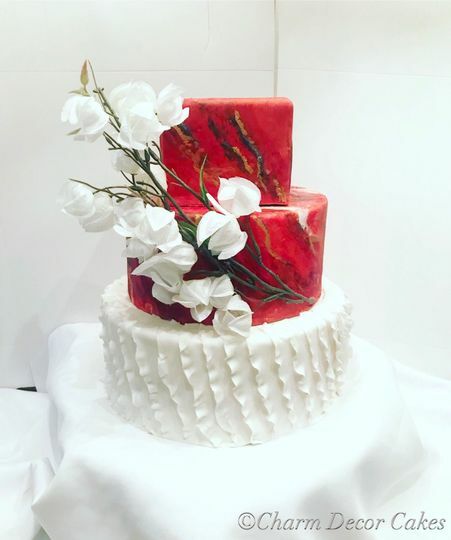 Not only did she completely understand our vision for the events, but she went above and beyond to add unique little touches that took the cakes to another level. We highly recommend her gorgeous and super tasty desserts to everyone.